A great video courtesy of @johnny_gaskell of a Green sea turtle enjoying a jellyfish lunch on the Great Barrier Reef. 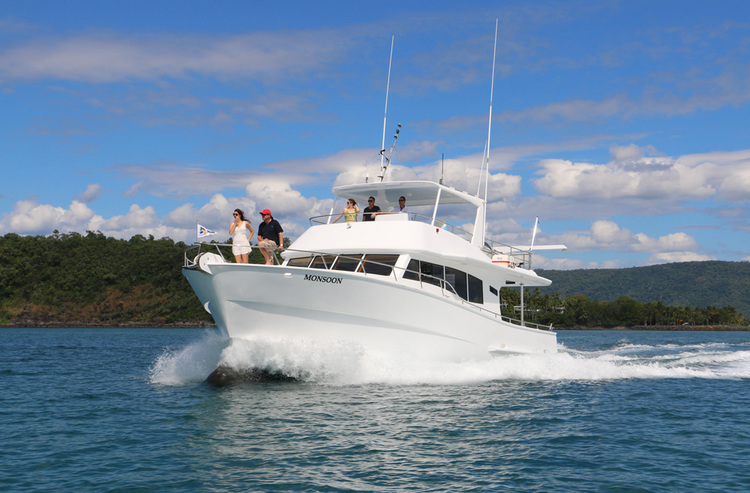 A very special way to experience the Great Barrier Reef is aboard your own private boat. 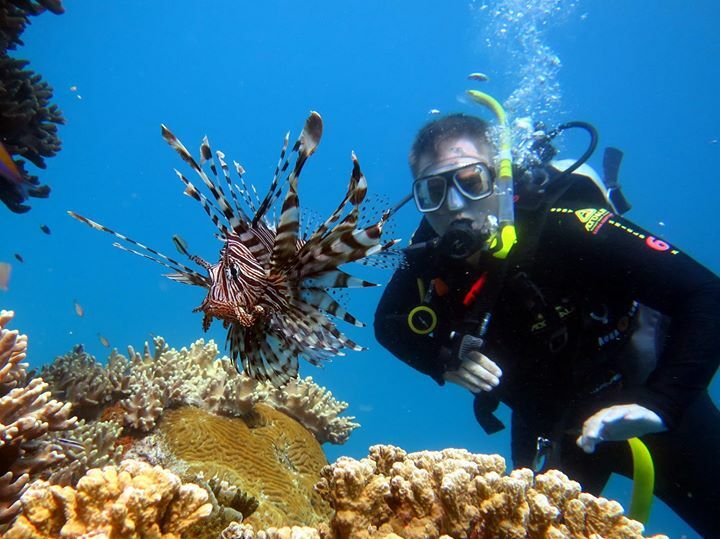 Blue Dive work very closely with MV Monsoon to provide private snorkel and dive charters from Port Douglas. We run day, overnight and multi day dive charters from Port Douglas aboard Monsoon to the outer Great Barrier Reef. On these private dive charters where we have the opportunity to snorkel and dive on the reefs including the Escape, Agincourt, Opal, St Crispins, Chinaman, Undine and Tongue Reefs. Monsoon is a 54ft (18 metre) classically styled vessel capable of accessing the outer reef in 1.5-2 hours depending on location. She was custom built for comfort both at sea and onboard, featuring the latest in marine technology. The vessel can comfortably sleep up to 4 guests across 2 cabins for overnight or multi-day trips and boasts a large interior saloon and multiple outdoor areas for soaking up the sunshine and fresh air. Here in Port Douglas wet season is upon us and what a magnificent time it is! Stretching from December to April, the wet season is when Port Douglas and the surrounding area, including the Daintree Rainforest, receives more than 60% of its yearly rainfall. Many locals call this time of year ‘the green season’ as the rainfall results in abundant growth in the gardens of Port Douglas and the surrounding rainforest. 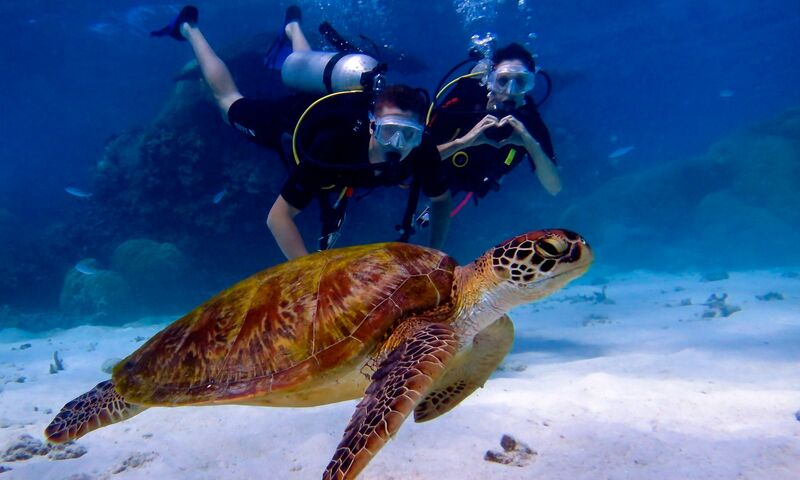 Whether you’re coming to Port Douglas as an experienced certified diver, an introductory diver trying scuba for the first time or considering completing a PADI course and learning to scuba dive this is a fantastic time of the year.